Research shows that one of the most common reasons for employee turnover is bad management. Employees often leave organizations because of their direct manager. Management Vitals™, a FlashPoint original program, is a proven and practical solution that equips managers with the fundamentals of management, so your employees stay put. What does Management Vitals™ do? Who is Management Vitals™ for and how is it implemented? Management Vitals™ is a FlashPoint original program that is proven to equip leaders with practical fundamentals of management. Arranged into 4 blocks with a total of 16 versatile modules, you can customize your program to meet the needs of your managers in an engaging experience. Each module is 2 hours long and covers a singular management topic, from performance reviews to engaging and motivating employees to planning and delegating. 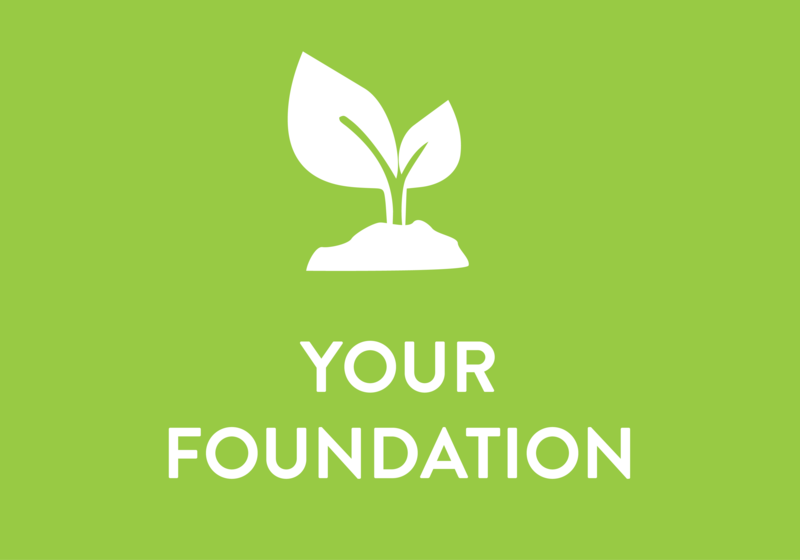 The format is a classroom training session to cover practical content that is delivered with a deep understanding of manager’s challenges by our dynamic, trained facilitators. Our facilitators are able to skillfully keep participants engaged and encourage focused application of learnings back on the job. They know from their own experience in the manager’s chair how participants may need to improve and are able to unlock the ability to progress forward. The standard Management Vitals programs are in-organization classroom training sessions. 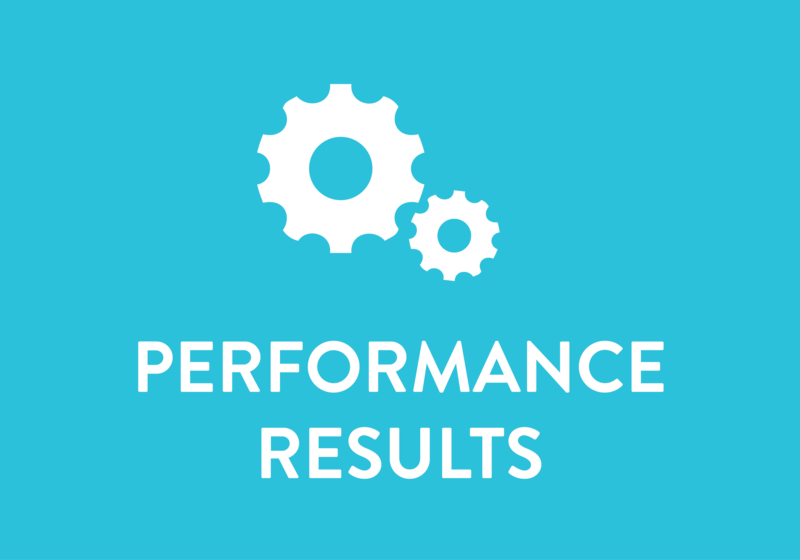 We’ve built the program based on years of experience helping managers best leverage their team’s talent, as well as other trusted management resources. The program is designed so that you are in charge of choosing the development your managers need. Manager as Coach - 7 Tips for Managers to Become a Better Coach: Every manager has opportunities to incorporate coaching skills into his or her relationships with employees, from a career goals conversation to a yearly review. 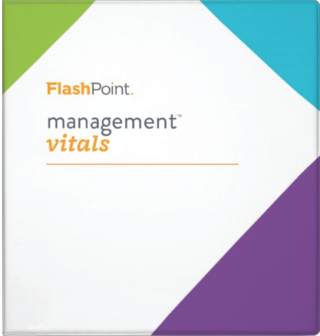 Five Fast Facts about Management Vitals™: Download a quick snapshot of the highlights you need to know about our FlashPoint original program, Management Vitals™, including how you can use it to develop your managers based on their needs. What Your Employees Won’t Tell You (and Why): Learn the three top needs teams have for new managers, how to build trust as a new manager, and how to begin engaging direct reports. Step-By-Step Process: Smart Goals for Leaders and Managers: Part of improving as a manager is setting goals to measure improvement and this blog walks you through the process of creating a goal. SMART goals are specific, measurable, attainable, relevant, and time-bound. How to Succeed in a Flat Management Organization: In a "flat management" environment, businesses will have to focus on the leaders and managers that make that structure functional and effective - and who focus on their people and teamwork skills. 11 Actions of Highly Effective Managers [Infographic]: We share a proven system for giving ongoing feedback to provide employees with direction and focus. 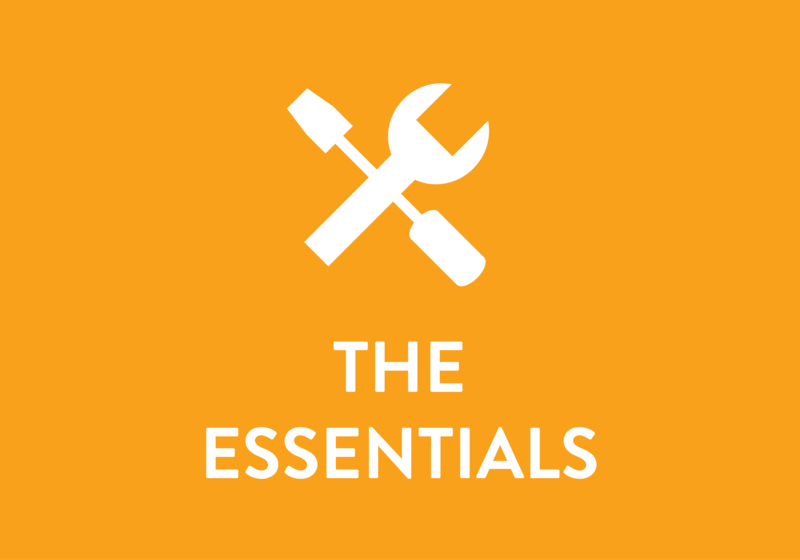 Manager Onboarding: The Essentials: Why do new or experienced managers struggle? Many are promoted without the fundamental building blocks of management. Proper onboarding for managers ensures their success and increased employee retention and engagement. Management Training: Develop Skills for New and Experienced Leaders: There are four areas critical to a manager’s performance: understanding the role of manager, skills for day-to-day challenges, goal and expectation-setting, and team engagement in a diverse workforce. Ready to build your management training series? 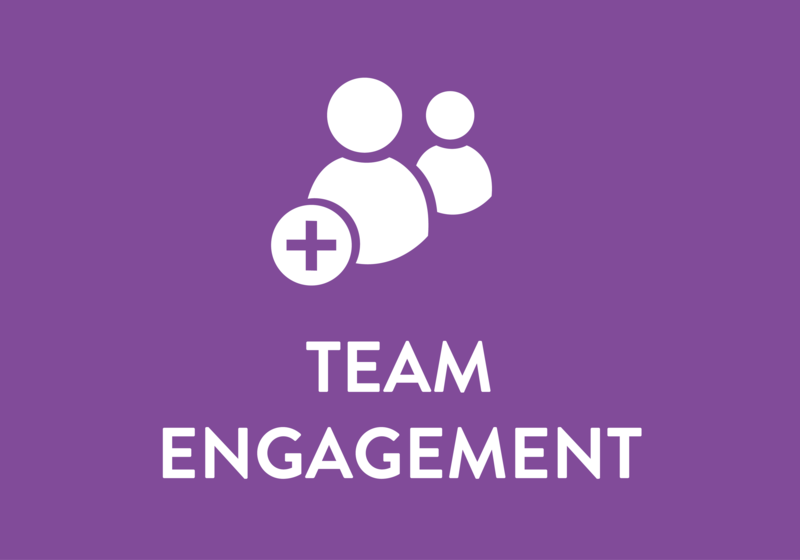 Reach out to a FlashPoint team member for pricing and to begin arranging modules to suit your managers' needs.